Do you want to create awesome designs from scratch in as little as a few minutes? 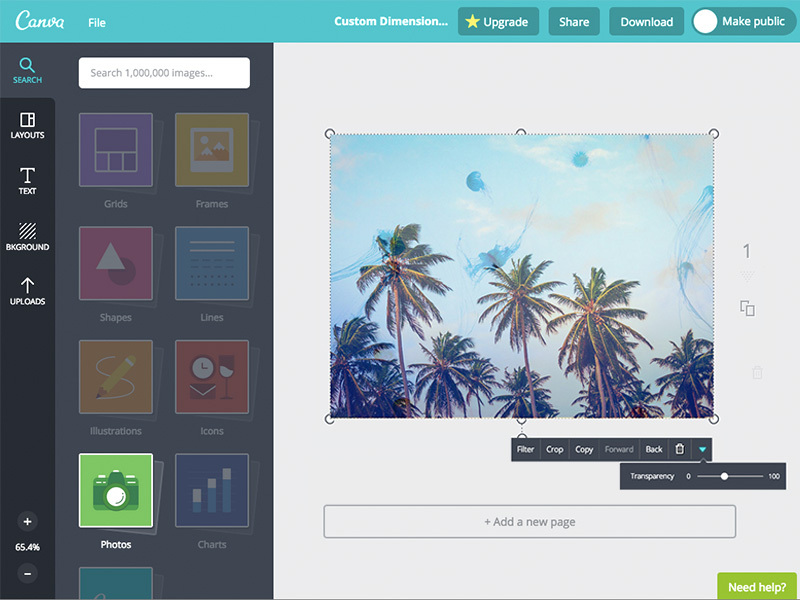 Canva’s awesome suite of features make it easy to turn ideas into stunning designs. Simply search for the best graphics, photos, and fonts, then use Canva’s drag and drop tool to create a design. Whether your next design project is a creative collage, a social media graphic or even a web mockup – Canva’s features make it possible for anybody to create amazing designs. Don’t leave your photos crooked like a sad portrait hanging on a nail! Whether you tilted a bit too much when you took your snapshot, or scanned a photo at a slight angle, use our rotate tool to straighten any photo. With Canva there’s no draw time: watch the rotation effects live with every part of your design and make sure every image is lined up and on point. The days of scissors, framing, and matting are long gone. 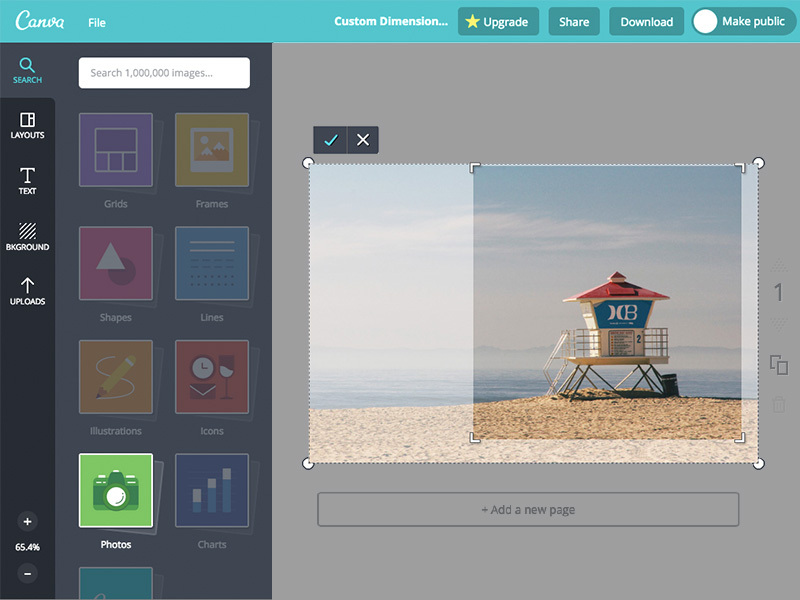 Canva lets you get creative with digital cropping! 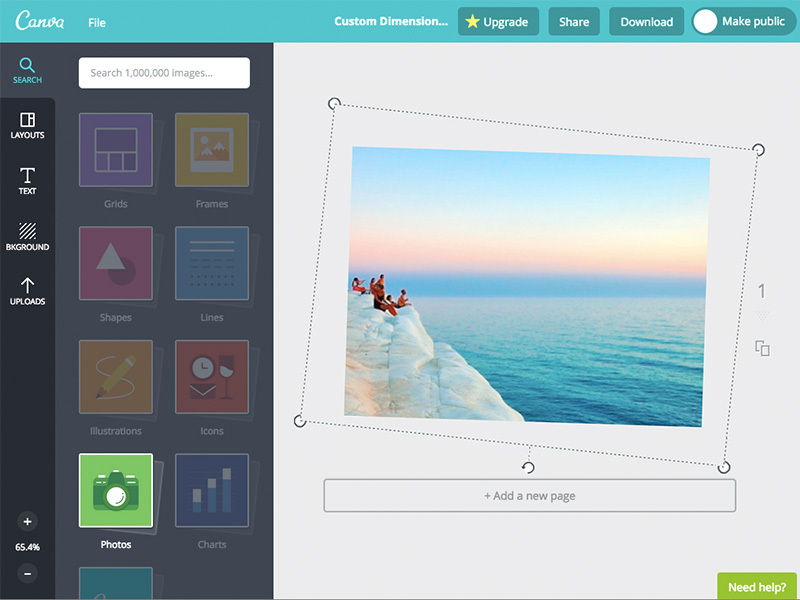 Every photo in your design can be cropped, scaled, and placed with just a few clicks. Crop your own photos to fix up your compositions, or try creating new looks with recropping images from our vast stock photo library. And never worry about cropping to fit into a grid or frame — we’ll take care of that for you! We make it easy to caption your photo to add important information or change your mild-mannered house pet into a lolcat. 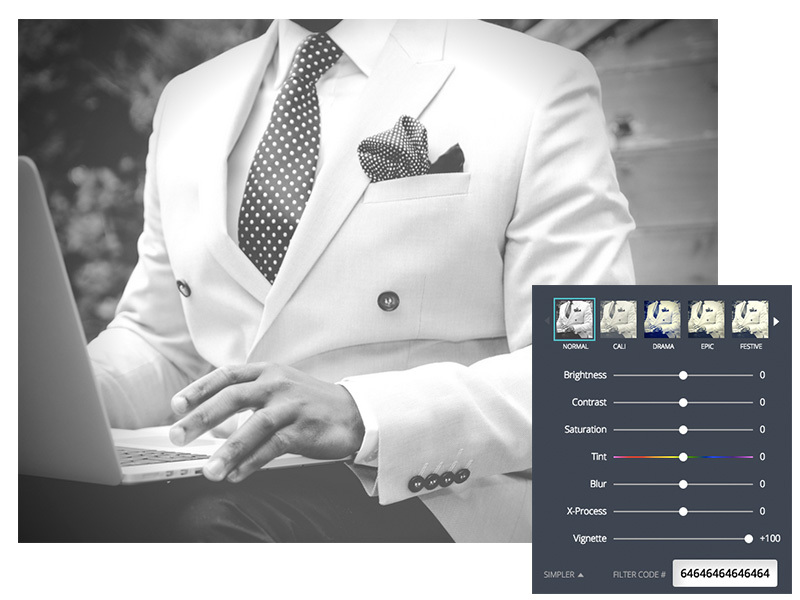 After your photo is placed, choose the text tool to scroll through an expansive collection of textholders and layouts with perfectly matched fonts and stylish typography. You can even customize your message by choosing your own font, style, and color. The possibilities are endless! Introduce the world to the comic adventures of you and your friends! Add speech bubbles and word balloons to any design and fill them with punchy dialog. 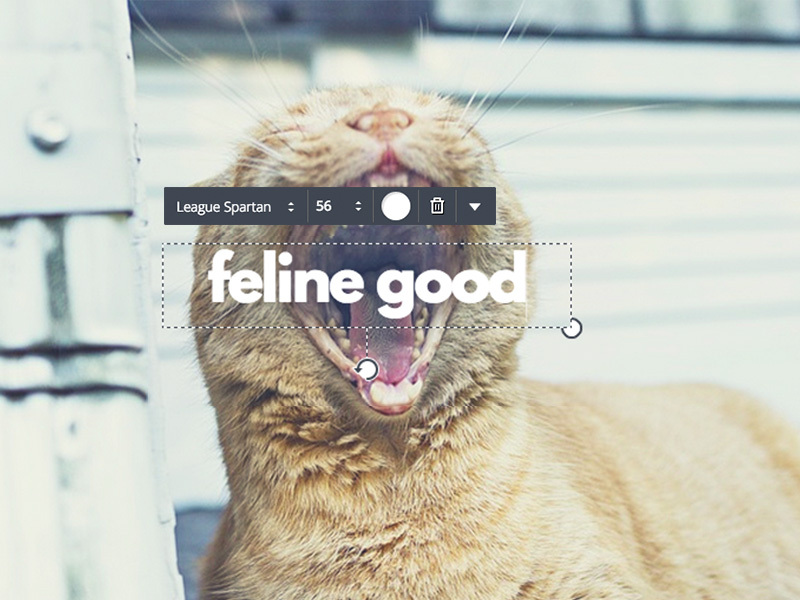 Search our image library for speech bubbles to see plenty of colors and styles you can drag and drop right into your layouts, then simply click and start typing. 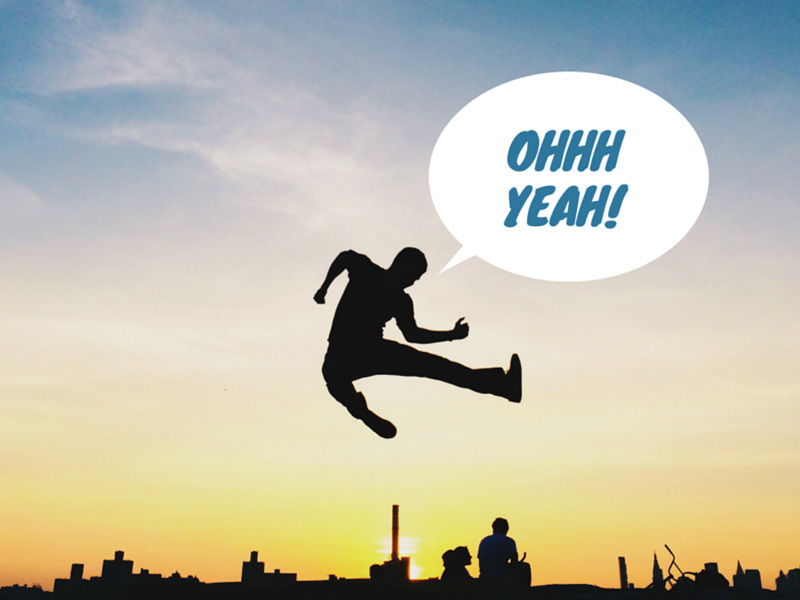 Whether you’re narrating a comic strip built from your own photos, or showing the deep inner thoughts of your houseplants, we make adding speech bubbles a snap. Give your design some depth with transparency! Adjust each design element’s opacity by clicking on the down arrow and adjusting the transparency slider. 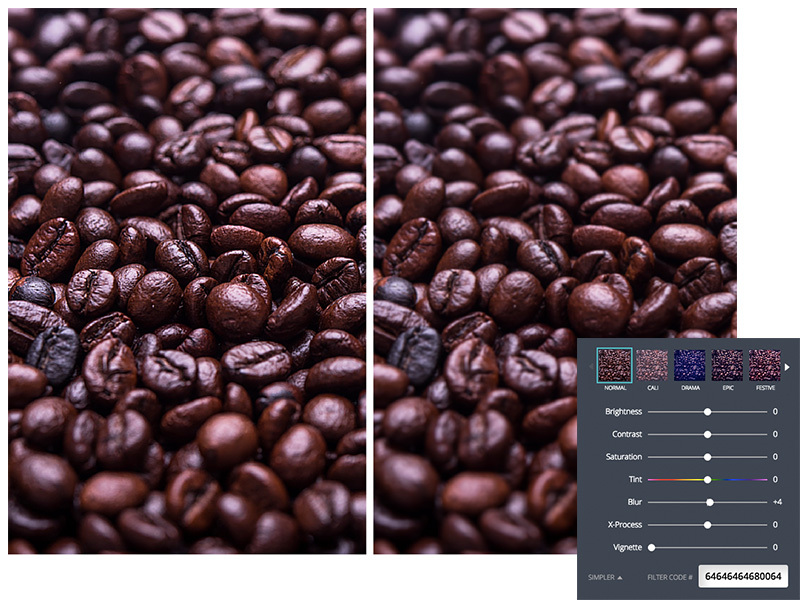 Individually lower transparency to give your images a gentle, faded appearance. Want to be fancy? Layer transparent images with colored shapes and backgrounds for great effects and superior design, or combine transparency with photo filters to create plenty of new looks. Import your photos into Canva to make them shine even brighter than they would on film with our bevy of photo enhancing tools. Does your photo look dull and washed out? 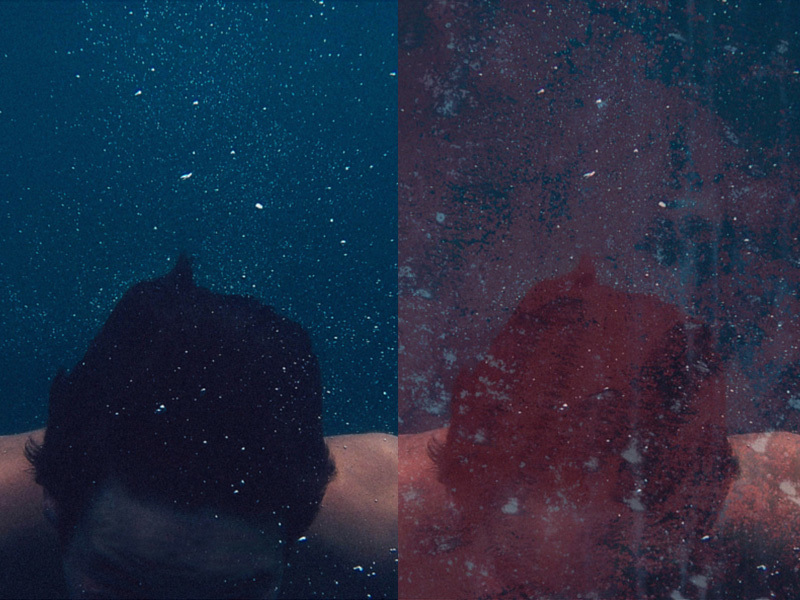 Try increasing the saturation. Is your shot a bit dark and murky? Adjust the brightness and contrast until the subject comes into perfect view. You’ll be able to see all of the enhancements in the layout screen as you make them, and we’ll be sure to hang on to your original files so you can filter and enhance them again and again. The world looks a bit better when it is softened around the edges. 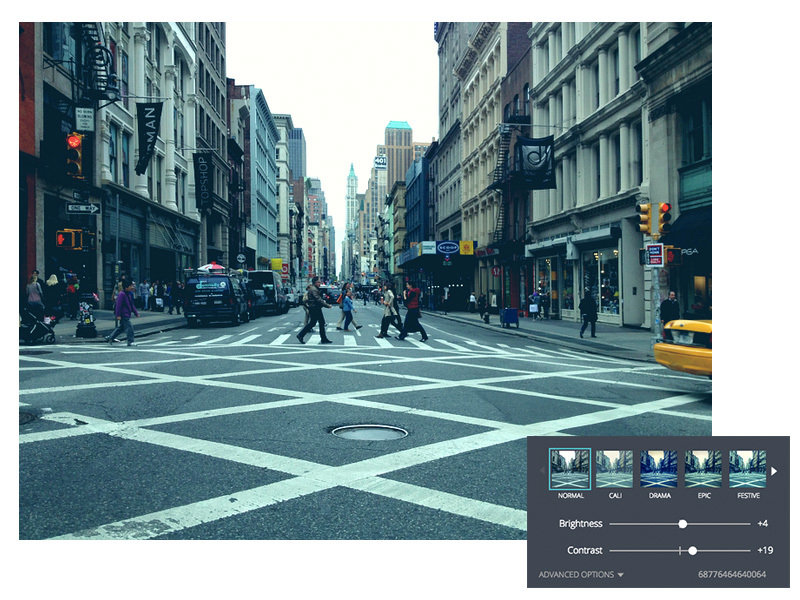 Give your designs an ethereal feel by applying a bit of blur to your photos. There are tons of creative possibilities! Add a little bit of blur to your photos to give them an air of photobooth fantasy, or heavily blur a photo to use as a background for other design elements. Drag the blur slider the other way and it becomes a sharpening tool, great for adding definition to your shots or correcting an unfocused photo. Aside from the fabulous fashion of the times, old film photos have a warm, sentimental feel that’s hard to capture. Recreate the darkened halo of vintage cameras by applying a vignette to your photos. There’s so much a little vignette can do: Give your photos a melancholy tone with a grayscaled vignette, or enhance your compositions by pulling attention to the center of the photos. Use vignette together with our photo filters to give your photos retro chic. Start your design off with a solid foundation! We have plenty of design grids to choose from to divide your page in half, in quarters, or other more complex arrangements. 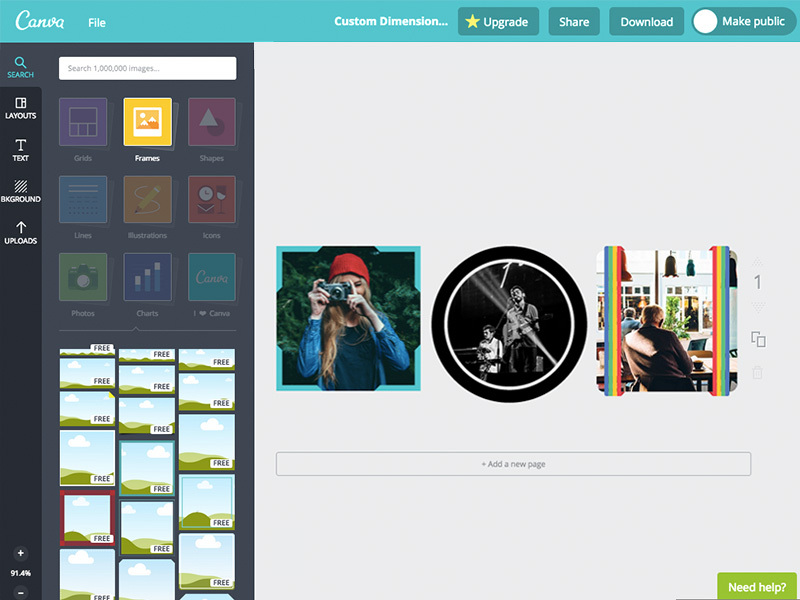 After selecting a design grid, it’s easy to drag in your own pictures, use images from our stock photo library, or fill any box with color. We’ll even handle the cropping for you! Perfect for photo collages, social media posts, blog graphics, and plenty more. Is there anything more recognizable than a bright yellow smiley face? In addition to a vast library of stock photos, we also give you access to plenty of vector images and graphics to add to your designs. Combine eye-catching icons and symbols to all of your designs to give them a flat, trendy look. Pair icons with our fresh fonts to create signage, letterhead, logos, business cards, and more! Your precious moments deserve the star treatment! Show them they’re special with an awesome picture frame. Whether you’re going for cute or crisp, we have plenty of frames to choose from to help highlight your photos. Scroll through our library to find round frames, silly frames, simple frames, or whatever else you might be looking for. Then drag and drop your own photos or another image from our library and we’ll crop and scale it so that it fits just right. Start designing your website with a web wireframe: a no-frills blueprint of your site’s user interface and functionality. 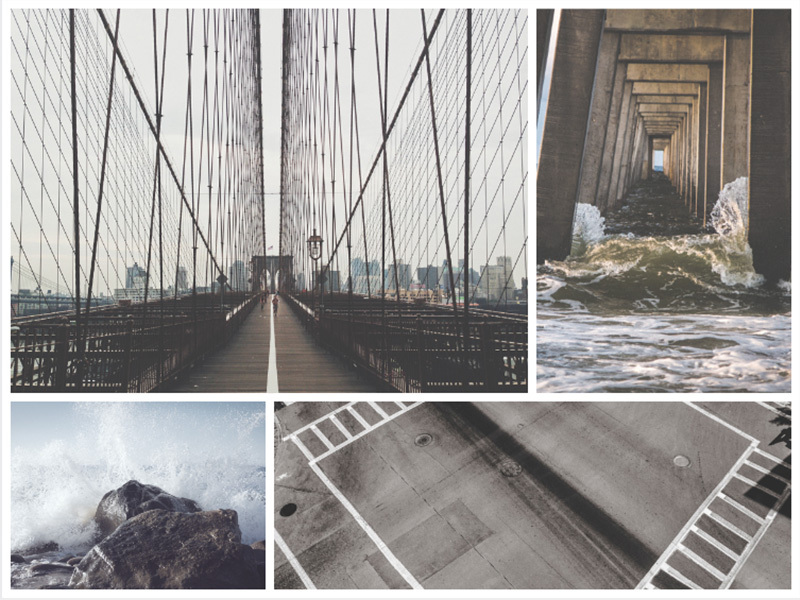 Not only do we make it easy to drag and place simple shapes, but our image library comes with plenty of free widgets, sidebars, and interface elements built and ready to go. Not only does Canva allow you to tweak your wireframe design until it’s perfect, but once you’re finished we make it easy to continue developing your wireframe into a fully-functioning design mockup. Recreate grade school fun with digital stickers! Search our image library for “stickers” for plenty of outrageous slogans and cherry stamps you can drag to your social media photos and collages. 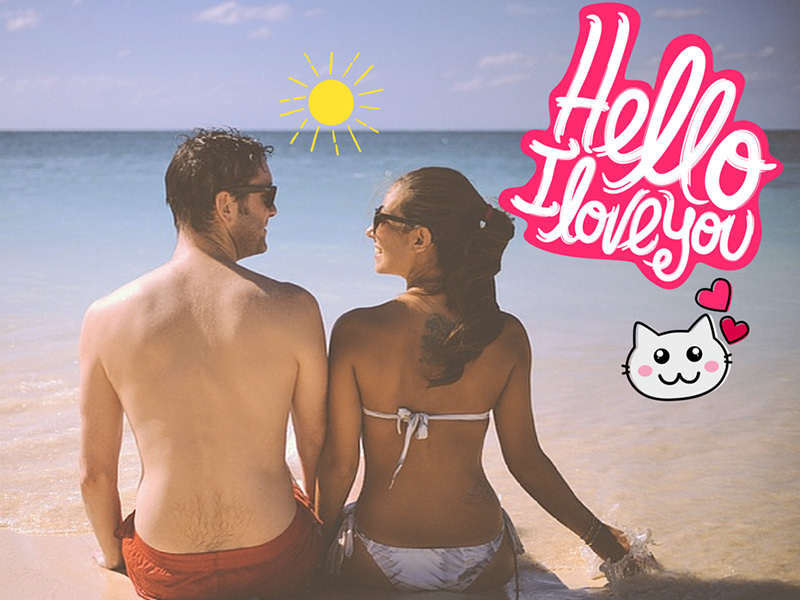 Adorn a picture of your sweetie with a sticker to show you’re thinking of them or punctuate the collage of your road trip with fun-filled memes and phrases. Getting ready for a conference or networking meet-and-greet? Make a great first impression with a dapper badge or name tag! Try out one of our many textholders: complete designs with great typography, that adjust to scale as you input your own information. You can even customize the colors and add your own company logos or other identifying information. With Canva you can be sure your badge will stand out from the crowd.